Estonian postal company Eesti Post, also going by the brand of Omniva, has come up with plans to cut the number of days for delivering newspapers and magazines due to losses suffered in 2018. Estonian public broadcaster ERR reported on Thursday, January 24, that newspaper and magazine home delivery, currently done six days per week, brought Eesti Post a loss of EUR 1.3 million in 2018, according to its head Ansi Arumee, primarily due to reduced demand for print media concurrent with rising labour costs. 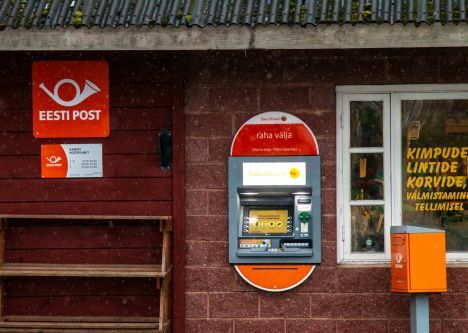 Eesti Post’s Arumee has suggested to the Estonian Parliament’s rural affairs committee for the deliveries to be cut to five days per week, bringing delivery in line with the frequency of letter and promotional material delivery. ERR reported that Estonian newspaper publishers argue that it would be complicated for them to lose one day of delivery, most likely Saturday, for which media companies allocate specific resources for newspapers and magazines. Argo Virkebau, head of Ekspress Meedia, the publisher of daily Eesti Päevaleht and Eesti Ekspress and Maaleht, explained: «These pages would need to be produced at a different time [from their delivery], with journalists working on different schedules. The paper would not be as fresh and up-to-date, not to mention issues with getting printers able to produce to the new schedule».